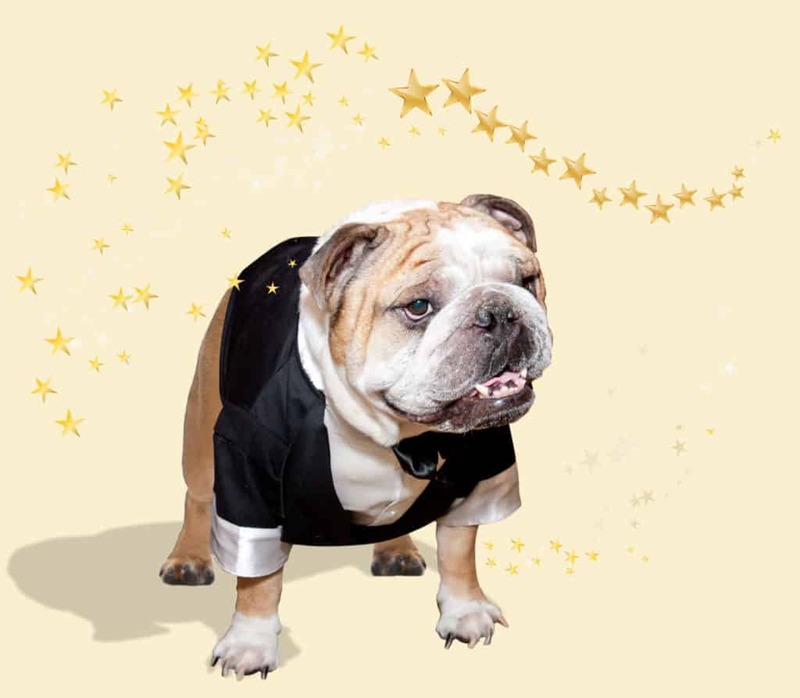 If you did not have a chance to attend in 2014, please make plans to attend the 6th Annual Bully Ball that will be held at the St. Regis Hotel in Atlanta on Saturday, March 7th, 2015! 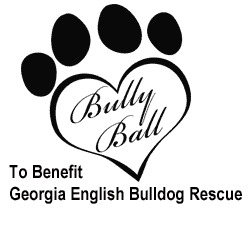 GEBR is dedicated to educating the South about responsible English Bulldog ownership, while helping rehabilitate and rehome these dogs into loving homes. Please support our mission by becoming a corporate sponsor of the Bully Ball, and/or contributing an item to our highly selective and successful silent and live auctions. All Bully Ball proceeds are tax deductible and 100 percent of the funds go directly to medical care of rescued bulldogs.